Firefighters are tackling a house fire near Kyle in Wester Ross. 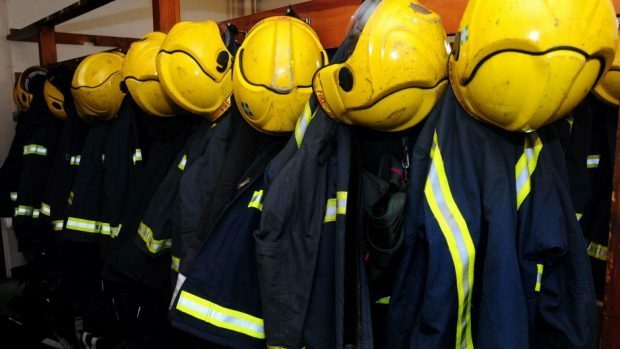 A fire service spokeswoman said they received the call to the incident at Balmacara, just west of Kyle on the A87 Invergarry to Kyle road, just after 6.40pm. She added that three appliances – one each from Kyle, Broadford and Lochcarron – were at the scene. It is understood that there was no one in the property at the time.